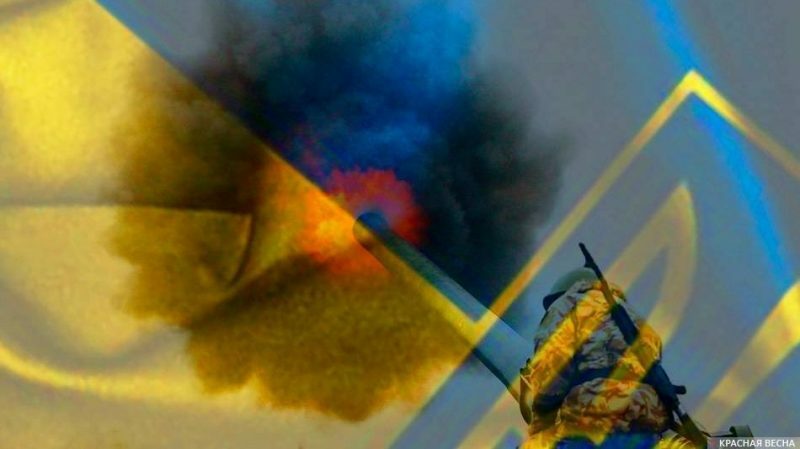 A Ukrainian diversion and reconnaissance group was neutralized while attempting to cross into the Donetsk People’s Republic, the head of the DPR People’s Militia Press Service Daniil Bezsonov said on October 17, the Donetsk News Agency reported. According to the report, on October 15 a Ukrainian diversion and reconnaissance group of six people attempted to infiltrate DPR territory near the Yakovlevka municipality, advancing from the positions of the Ukrainian army 56th Brigade located near Avdeevka. DPR servicemen uncovered and neutralized the group. The People’s Militia had no casualties; the Ukrainian side had two soldiers killed and one wounded. According to Bezsonov, the Ukrainian army commanders, despite their continued assurances of observing the Minsk agreements, continue attempts to uncover the positions of the DPR People’s Militia and commit further provocative actions using diversion and reconnaissance groups. On October 2, Aleksey Nikonorov, the DPR representative at the negotiations at the Security Sub-Group accused Kiev of using drones in violation of the ban on the use of air forces and drones along the entire contact line, particularly of using them for attacking targets on the ground, as a result of which at least four civilians were injured. The Bandera ideology adopted by the new Ukrainian authorities condones terror and intimidation of civilians. Therefore, it is not surprising that Kiev uses diversion and reconnaissance groups and assault drones. Every day of Ukraine’s war against its population, which has entered into its fifth year, brings more victims. This entry was posted in News from Ukraine and tagged Classical War, DPR, Ukraine. Bookmark the permalink.